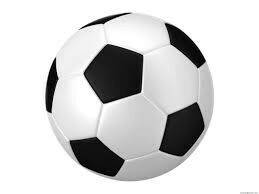 Updated Tuesday January 8, 2019 by Rye Brook Youth Soccer. Registration for the Spring 2019 Pretravel program will open on February 4th. Please register at ryebrooksoccer.siplay.com/login.